Using the Good lock app you can put widgets, frequently used apps along with your enhanced notification. Quick access for plenty different things. 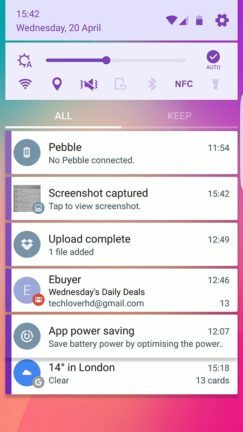 This app also transforms your notification panel to something better. Now, you can interact with your notifications, keep them in the KEEP tab to use them later. 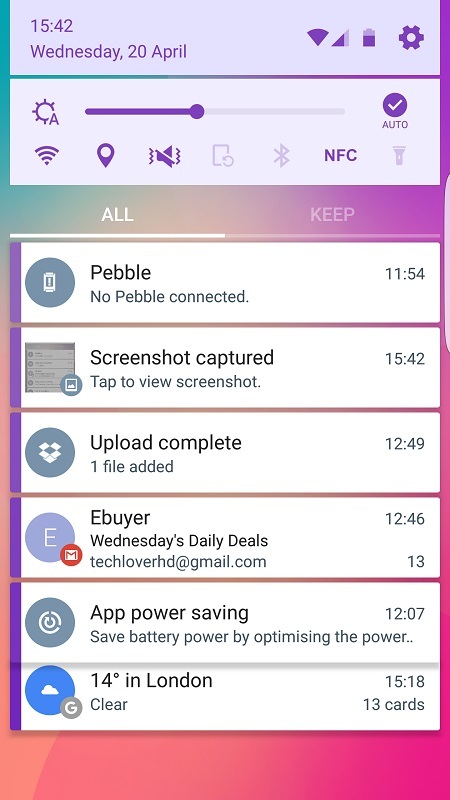 When you press and hold on any notification, it displays different option available for that particular notification. You can even define category for similar type of notifications and keep them together. The app is now available only in few countries and supports only few Galaxy models as you already know and installs as “System UI“. Samsung has plan to bring more features in the future. Current version of the app is 24.0.7 and sizes 18.77MB. Get it for free from Galaxy Apps from your phone using this link, (or just search for “Good Lock” without the quotes). After successful installation your phone will ask to restart, press OK. After the restart the Good Lock app should work on your phone. If you are from outside of the countries mentioned above and have a compatible Galaxy phone or just want to get the apk to have a look, I have uploaded the apk in original state, not tempered in any way. Use it n your own risk, as anything goes wrong with your phone I can not be held responsible. Download Good Lock apk (System UI-com.android.systemui-240007-v24.0.7.apk) using this link. After installation, the first start will take you step by step with different options and how to use. 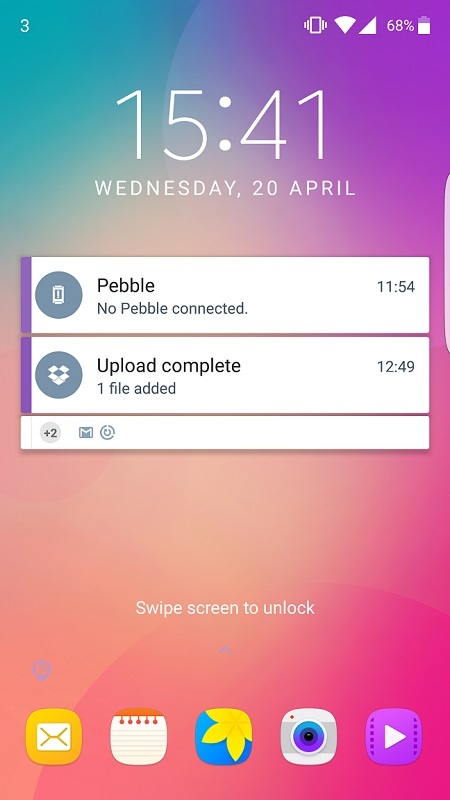 I installed it on my Galaxy S6 Edge and it is working perfect, simply just transformed my phone. Since the launch of the app, Samsung pushed plenty of updates and bug fixes. More will follow in the future.